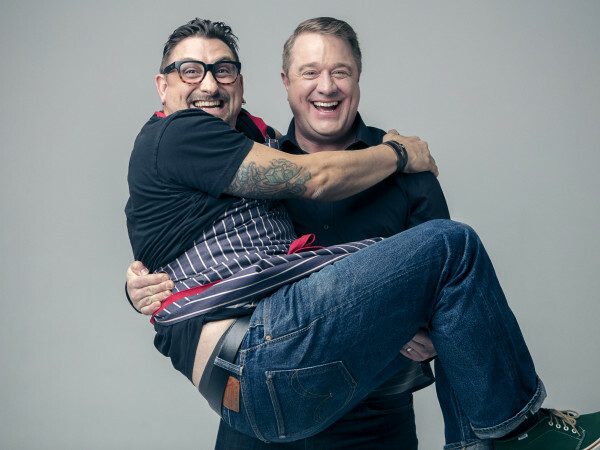 Another of Houston's best chefs has turned his eyes towards downtown. 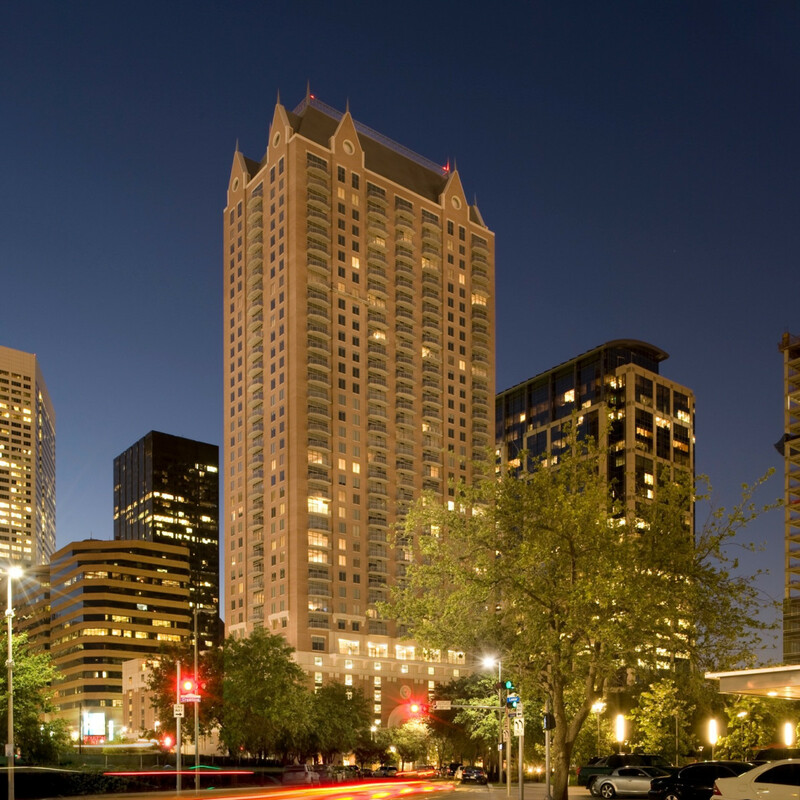 Étoile Cuisine et Bar chef Philippe Verpiand and his wife Monica Bui announced Wednesday that they will open a new concept in downtown's One Park Place tower. 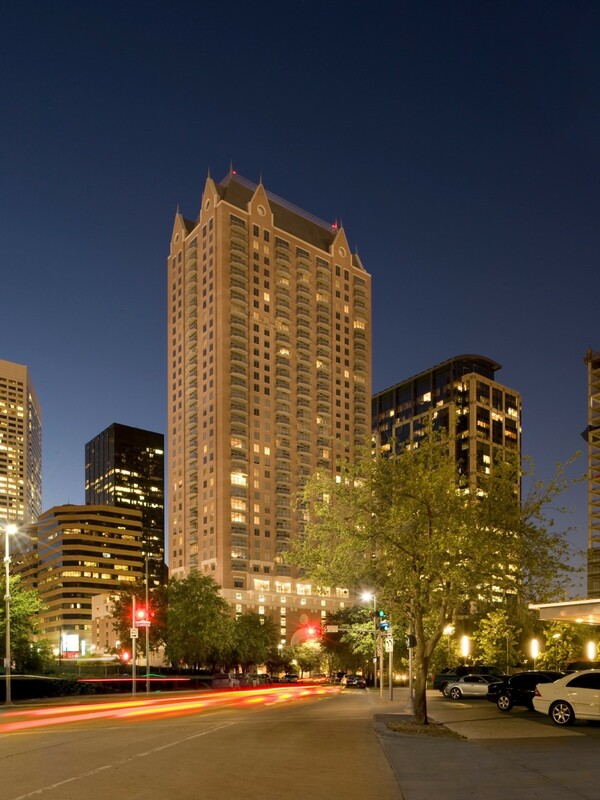 Already home to a Phoenicia Specialty Foods grocery store and the related MKT Bar, Verpiand's restaurant, known as Brasserie du Parc, will make One Park Place one of downtown's top dining destinations. 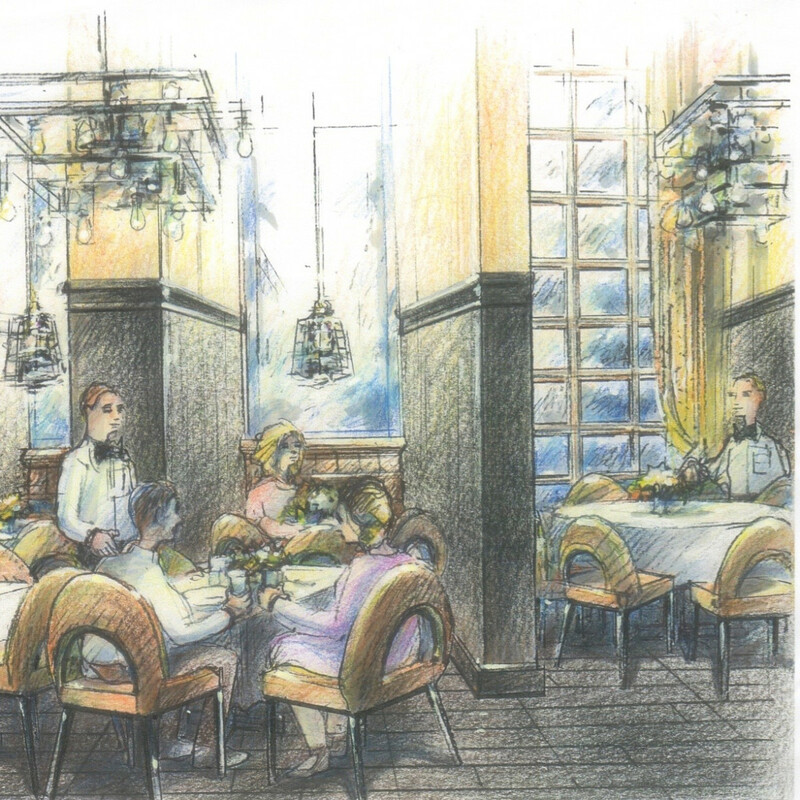 Construction on the restaurant should begin in August with the goal of a "late fall" opening. 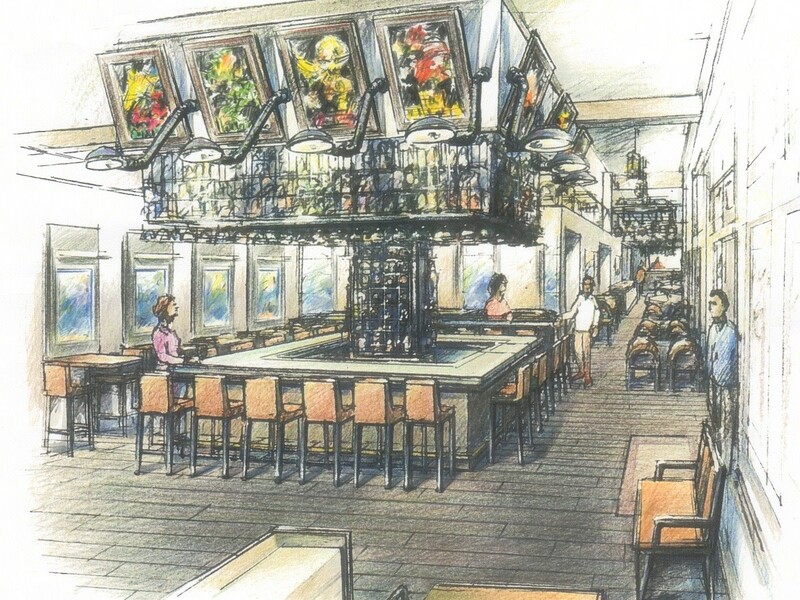 In addition to serving authentic brasserie fare like steak frites, mussels and charcuterie, Brasserie du Parc will also be home to a separate crepe concept within the restaurant called Crêperie du Parc, that will feature a walk-up window to cater to Discovery Green park goers. 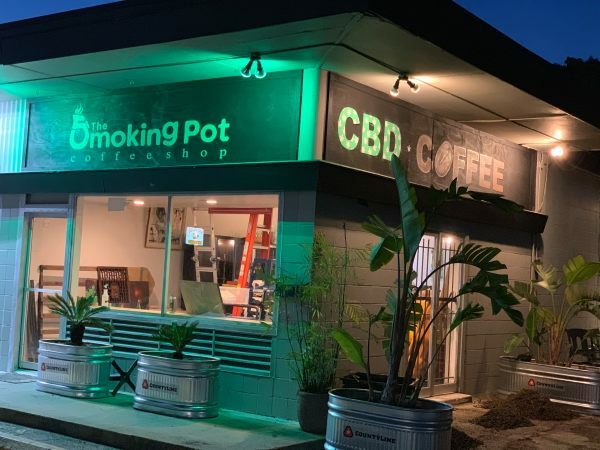 All told, Brasserie du Parc will occupy a 3,000-square foot space at the corner of Lamar and La Branch streets with a 1,000-square foot mezzanine and a 1,500-square foot terrace along La Branch Street. Bui will work with architectural firm Kathy Heard Design on the interior. 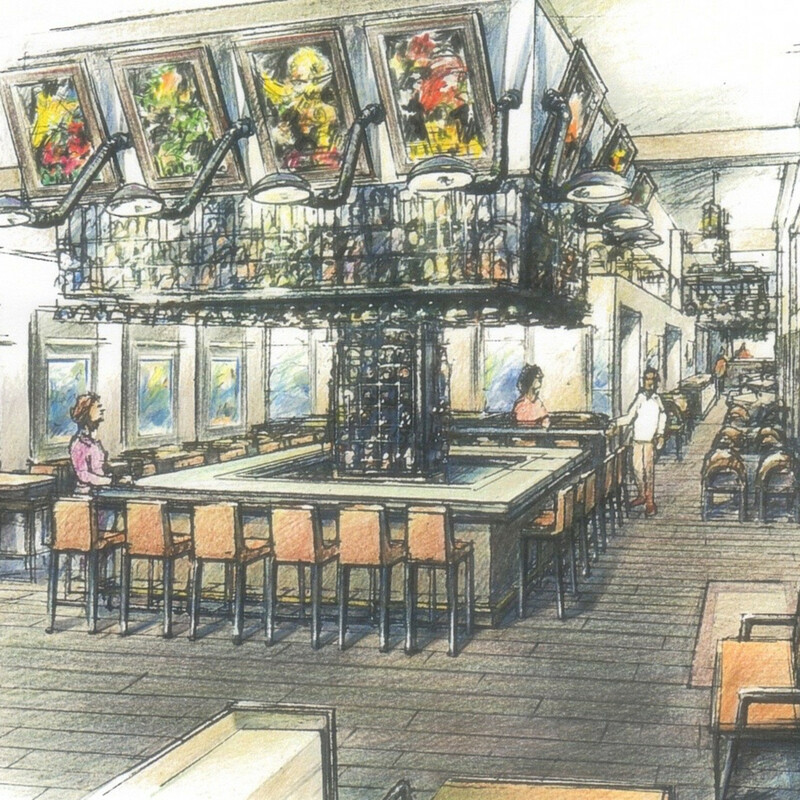 The announcement describes a "360-degree square bar with a dedicated bar menu" that should offer a more distinct separation between the bar and lounge area and the more formal restaurant dining area than currently exists at Étoile. 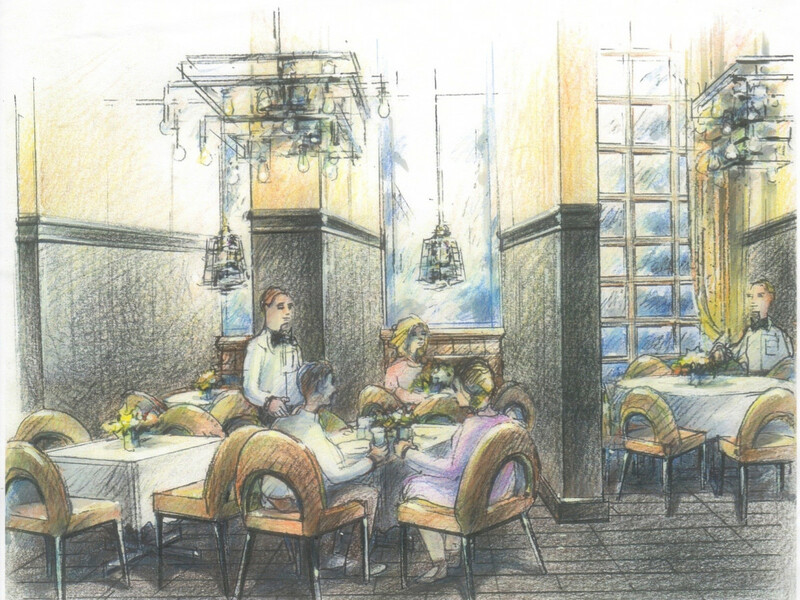 Brasserie du Parc will build on its sister restaurant's reputation by featuring both an extensive wine list as well as craft beer and cocktails. 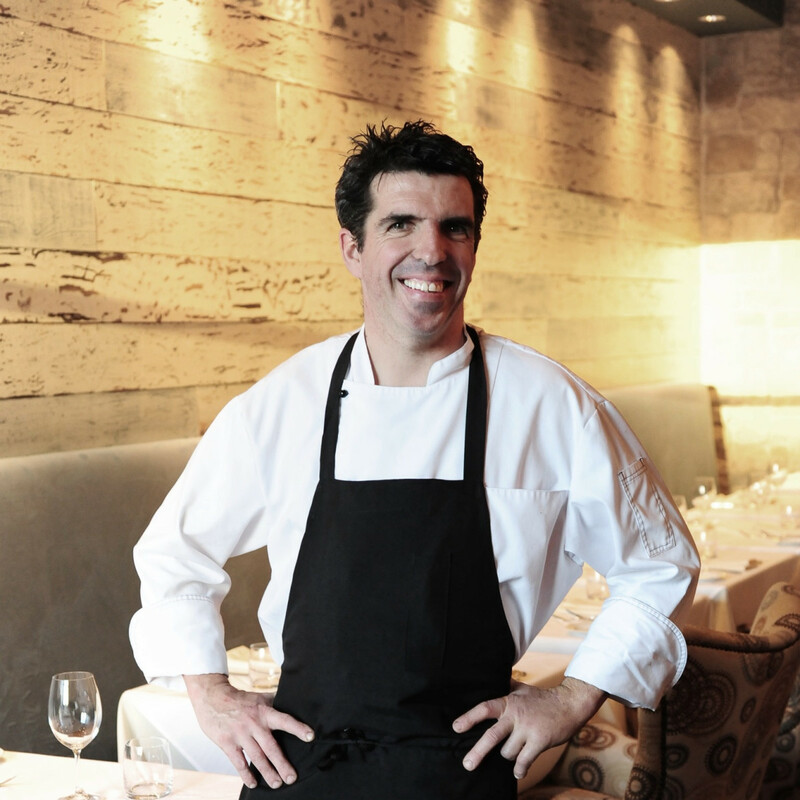 Since it opened in 2012, Étoile has been one widely regarded as one of Houston's best French restaurants. The restaurant's mix of classic French fare with more seasonally-driven recipes has been a hit. 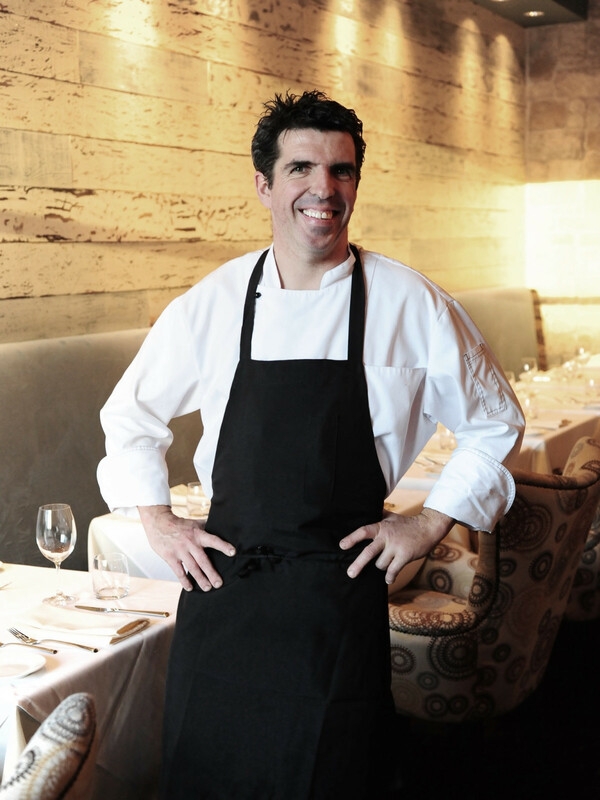 Verpiand earned the title Master Chef of France in 2015 for his work both at Étoile and as part of a career that includes stints both in France and in San Diego. Once the land of steakhouses, downtown Houston has undergone a bit of a dining renaissance over the past couple of years. Recent additions like Main Kitchen in the JW Marriott and the recently opened Conservatory food hall have given the area new culinary credibility. With the imminent arrival of Italian restaurants Broccaa and Il Panchina — which unite Reef partners Bryan Caswell and Bill Floyd with Astros owner Jim Crane — and Brasserie du Parc, things are only looking up as Houston prepares to host Super Bowl LI in 2017.